Chamomile is a member of asteraceae, which includes daisies. The herb has a honeyed fragrance with notes of pineapple. 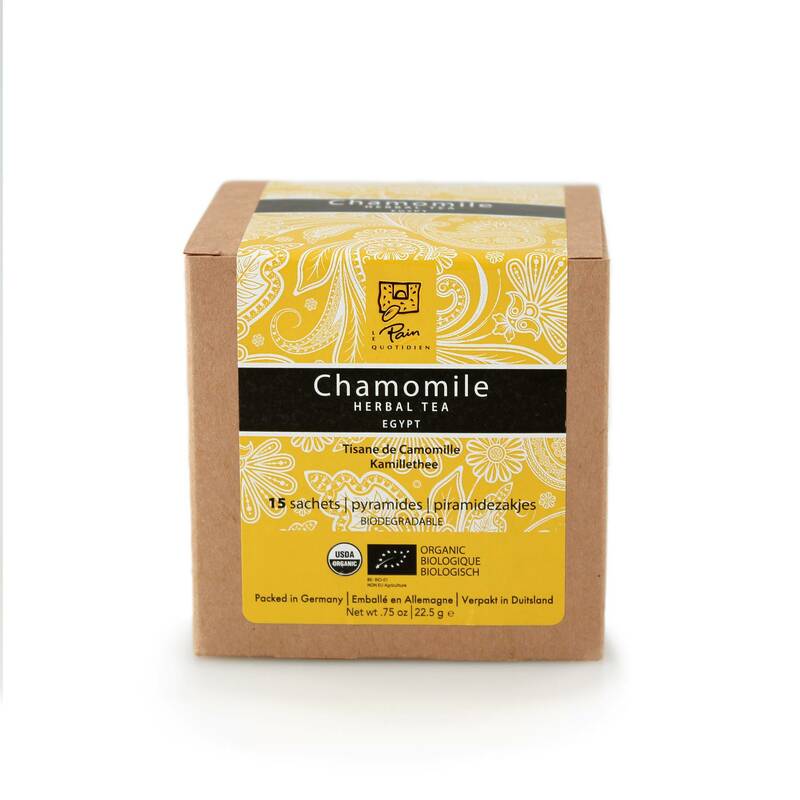 Chamomile is reputed to have a calming effect and can be used as a sleep aid. Chamomile tea is caffeine free.